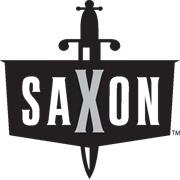 This 72L Saxon Handy Pourer Wheelbarrow features specially designed pouring spout tray designed for concrete, soil, carrying loose bricks, rocks and or plants around your yard with the utmost durability and convenience. A The steel frame and pneumatic tyre provides strength and stability for up to 100kgs of weight. With an easy DIY assembly, this wheelbarrow takes no time to put together and helps you tackle all your landscaping projects. 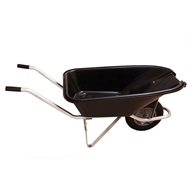 Whether it is garden leaves, mulch or soil, this wheelbarrow will make light work of any project.